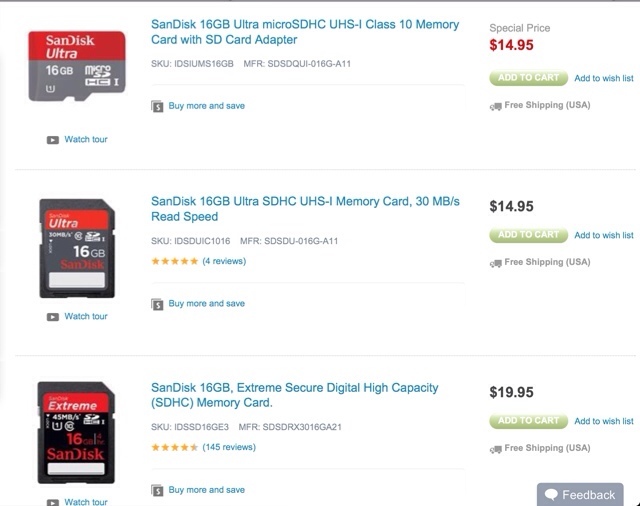 Adorama has a one day deal, today Monday May 6, going on for selected Sandisk Memory cards. 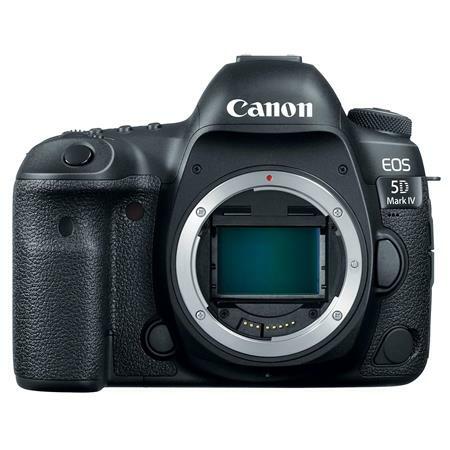 Click here to see all memory cards on sale. 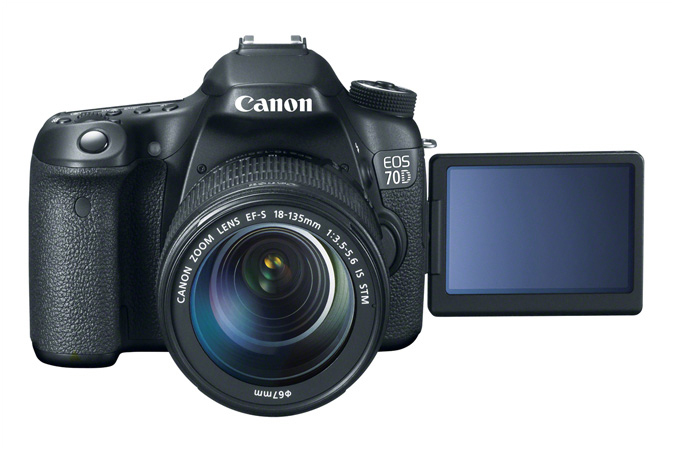 Looking for a Canon EOS 7D Deal?